Although LL.M. 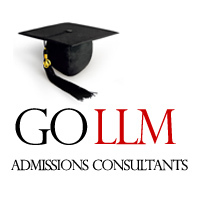 applications for Queen Mary, University of London School of Law are now closed, there is an exception for the LL.M. in Insurance Law. This specialist program is still open for applications. From the Queen Mary Webpage: The LLM in Insurance Law is new for 2012 and has only recently been made available for applications. Please apply via the online link on the LLM in Insurance Law page.